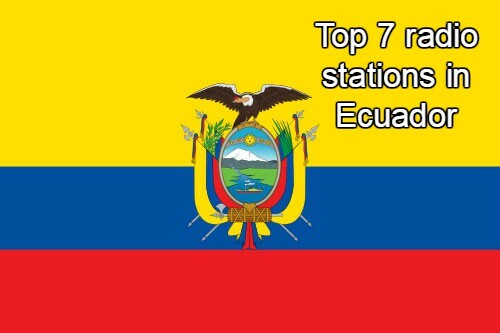 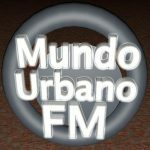 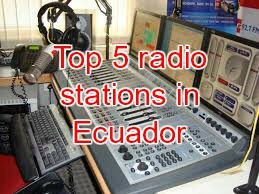 Mundo Urbano Fm live broadcasting from Ecuador. 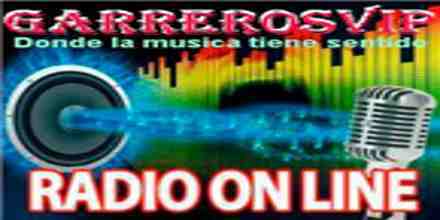 Mundo Urbano Fm is a various popular pop and reggae music genre based radio station. 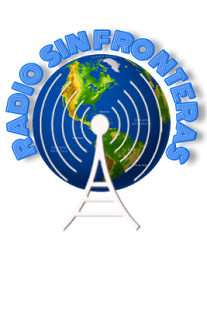 The radio Mundo Urbano Fm, plays music that are from pop, electronic, reggae and top 40 genres. 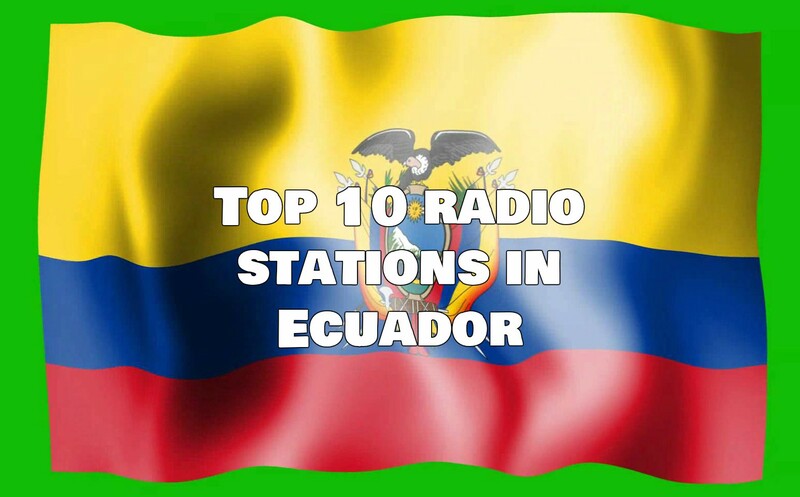 They have done a wide mix of these musical genres to create a beautiful playlist.